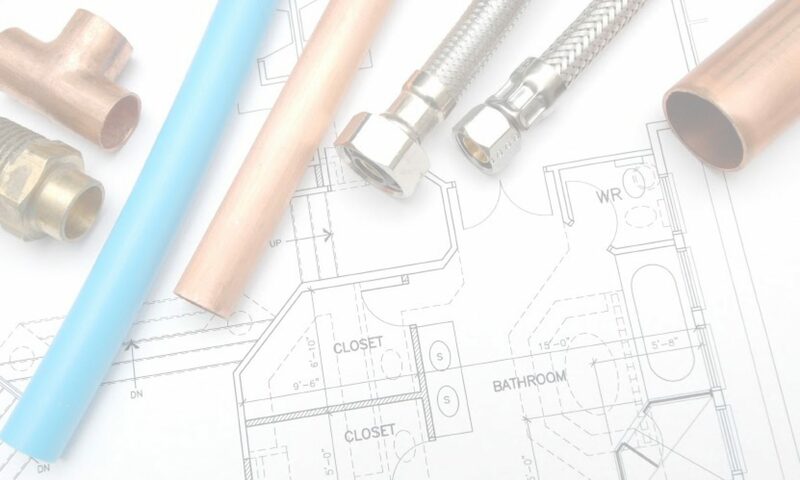 SR Plumbing Service are a local dependable service based in Hedge End, Southampton. Run by Shane Baxter, SR Plumbing Service offer a wide range of plumbing service in the south of Hampshire. 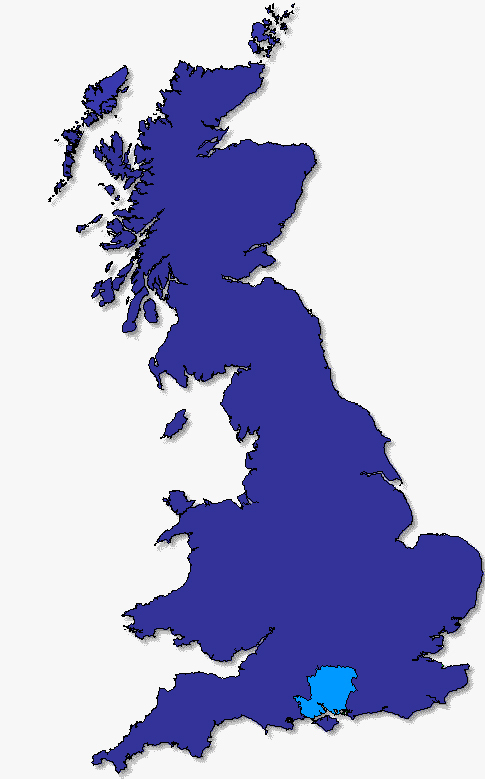 S R Plumbing Service serves Hedge End, Southampton, Winchester, Fareham and all areas in between.